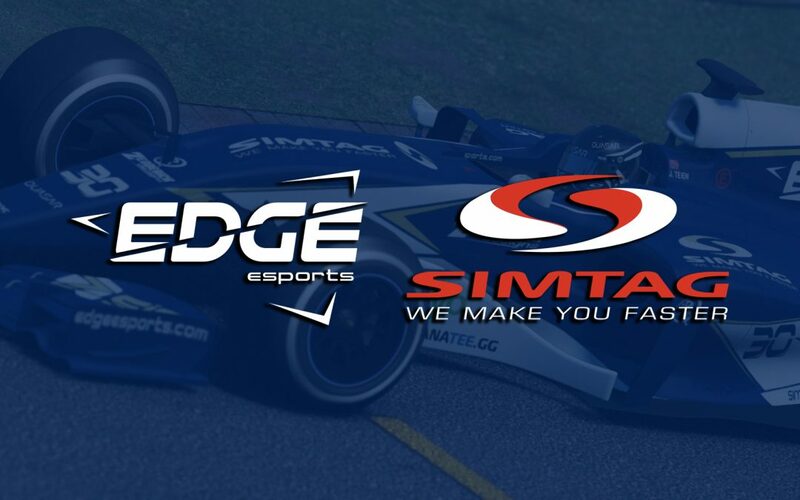 Edge Esports is delighted to reveal an exciting, new partnership with professional simulator and simracing accessories developer, SIMTAG. 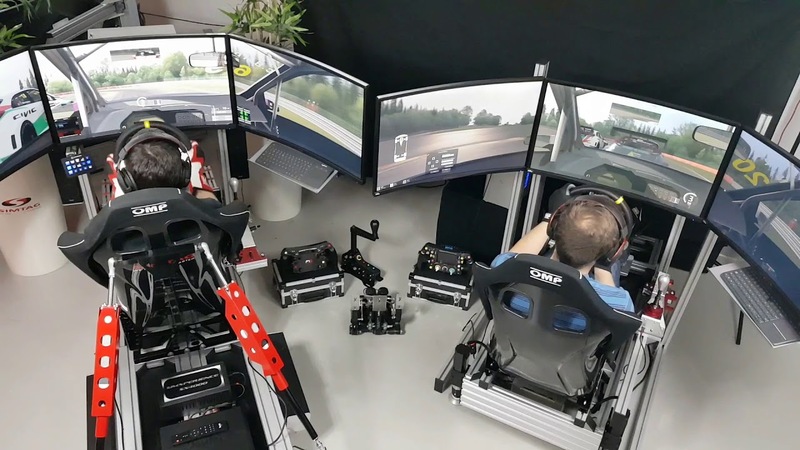 All professional drivers will be given access to the company’s infrastructure including exclusive usage of prototype rigs. This works two ways as the drivers can give critical feedback to the development team whilst also receiving high quality race training. The deal also sees new media opportunities open up for both parties. 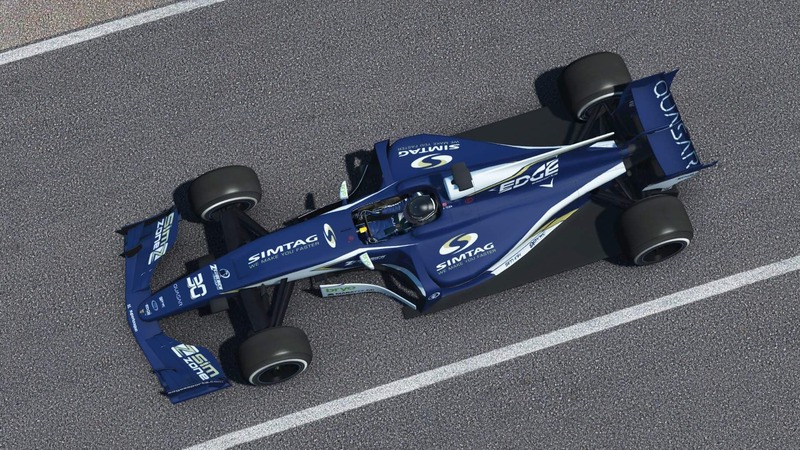 SIMTAG will become a prominent feature on both our Formula SimRacing and WTF1 Superleague vehicles from their respective next rounds. Any future car capable of receiving a custom livery will also see a large influence from the Belgian-based, Hungarian team. A number of Edge personnel including 2018 two-time WTF1 Superleague race winner Jarl ‘AroX’ Teien will travel to SIMTAG HQ for their first official session next week. “This announcement has been a long time coming so it is a huge boost for the team to finally unveil our partnership to the eRacing world. We didn’t just want to work together with any simulator developer, rather one that understood what we were about. That means a mutually beneficial relationship for both parties driving towards continual progress. “The career of Norbert Michelisz (SIMTAG co-founder) was a wonderful ice breaker. The company’s HQ location in the heart of Spa-Francorchamps stole our hearts. The drivers are excited for more simulator time. Everything fell into place wonderfully. “We would like to be the connection between virtual and real racing so for us it was very important to find a partner who had a similar focus on targets as we do. After research and conversations with Edge we decided that we had to step forward together. Both brands could be strong alone but we could be stronger as one.